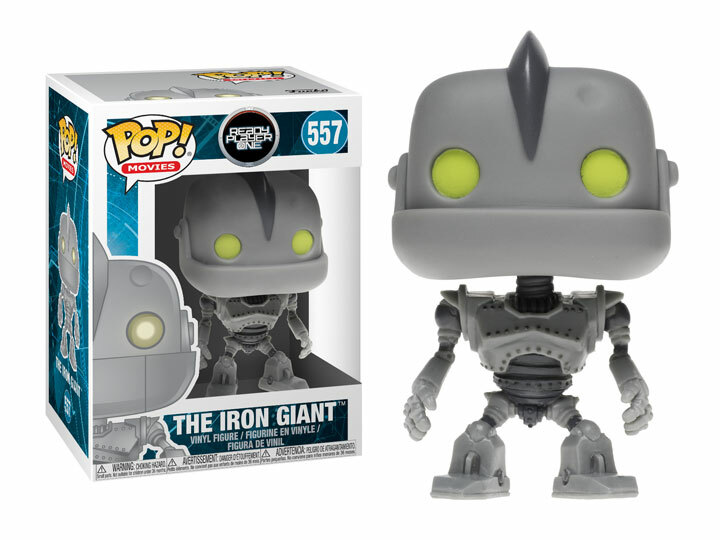 From Ready Player One comes this series of Pop! Featuring Parzival, Aech, Art3mis, Daito, and Sho as they race to be first to the Easter Egg. Also collect Sorrento, an IOI employee Sixer, and i-R0k as he attempts to blackmail Parzival and Aech on their quest to find the keys! Pop! 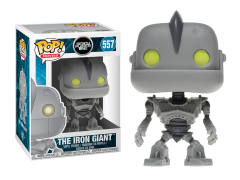 figures bring your favorite Ready Player One characters to life with a unique stylized design. Each vinyl figure stands 3.75 inches tall and comes in window box packaging, making them great for display!